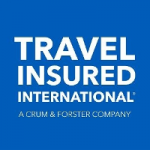 Travel Insured International is a partner of AardvarkCompare – we showcase its Worldwide Trip Protector Insurance Products. $0 Trip Cost means there is no cover for Trip Cancellation or Trip Interruption. Optional Cover only applies when requested on the application and the appropriate additional plan cost has been paid. These are a highlight of the benefits and cover in your plan. Please review your certificate for a full list of benefits and exclusions and limitations. Q: Does the Rental Car Damage coverage cover liability insurance? Q: Why doesn’t the Lite plan offer the pre-existing medical condition waiver? A: Our Lite plan is our most affordable coverage, providing only essential travel benefits for the budget-minded traveler. If you are in need of the pre-existing medical condition waiver, please look at one of our other Worldwide Trip Protector products. A: Our Worldwide Trip Protector Lite plan does not offer a baggage upgrade option. Q: What is the time frame for purchasing the Cancel For Work Reason option? A: You can add the Cancel For Work Reason option to the Worldwide Trip Protector Lite plan 1) at the time you purchase the plan AND 2) no more than 14 days after your initial trip deposit. Q: What if my trip is longer than 30 days? A: Our Worldwide Trip Protector Lite is only available for trips up to 30 days. 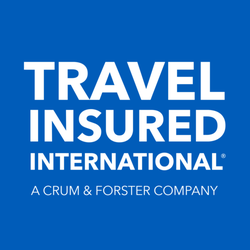 If your trip is longer than 30 days it can be insured with either the Worldwide Trip Protector or Worldwide Trip Protector Plus. A: The Worldwide Trip Protector Lite fulfillment is via email. Your Confirmation of Benefits and Certificate of Insurance will be forwarded to your email address immediately after purchase. 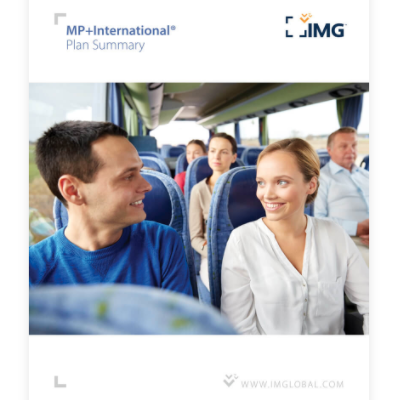 Most affordable travel protection plan, which offers basic coverage for budget-minded travelers. One year job loss protection and terrorism coverage. Plan options available – Cancel For Work Reasons, Medical Upgrade and Rental Car Damage. Plan removes cover for pre-existing medical conditions and supplier bankruptcy/default to save you money. If default and pre-existing medical conditions should be covered, move up to Worldwide Trip Protector or select our Worldwide Trip Protector Plus plan. Illness/accident suffered by you, your traveling companion (insured or uninsured), non-traveling parent, spouse, child, domestic partner, or other family member (insured or uninsured) or your business partner included as medical reason for Trip Cancellation/Interruption. * Trip Cancellation and Interruption are up to the lesser of the Trip Cost paid or the limit of cover for which benefits are requested and the appropriate plan cost has been paid. $0 Trip Cost means there is no cover for Trip Cancellation. Trip Interruption up to $500 return air only. A: Our products are complete benefit packages. Cover can’t be omitted. 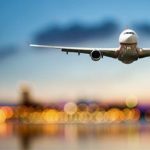 We do offer a line of products with varying benefits and limits and are confident one of our Worldwide Trip Protector plans will be the right fit for you. A: Yes, you can choose to have your policy information mailed or emailed. 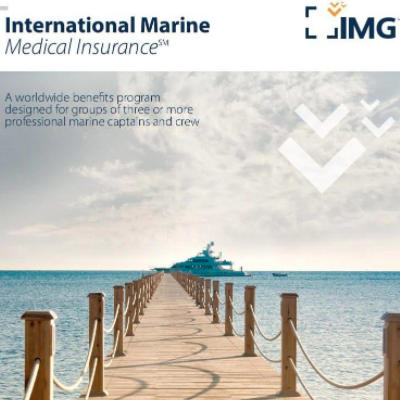 If you select email as your fulfillment method, your Confirmation of Benefits and Certificate of Insurance will be delivered to your email address immediately after purchase. All children aged 17 and under can be added to the policy of an individual insured related adult at no extra charge and benefit from full cover. **Policy must be purchased within 21 days of your initial trip deposit to be eligible for Cancel for Any Reason cover. 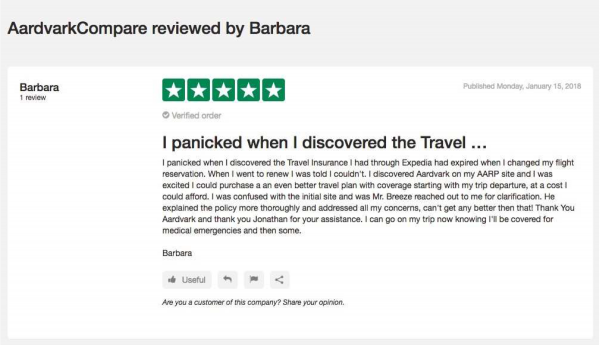 $0 Trip Cost means there is no coverage for Trip Cancellation, Cancel for Any Reason, or Interrupt for Any Reason. Trip Interruption up to $1,000 return air only.